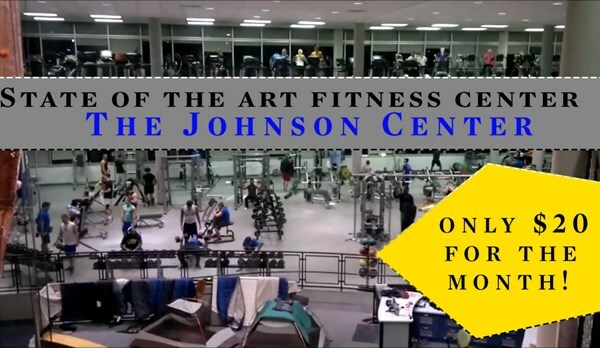 If you are interested in access to the UK gym during your time here, you are welcome to purchase a pass to our Johnson Center - Gym. 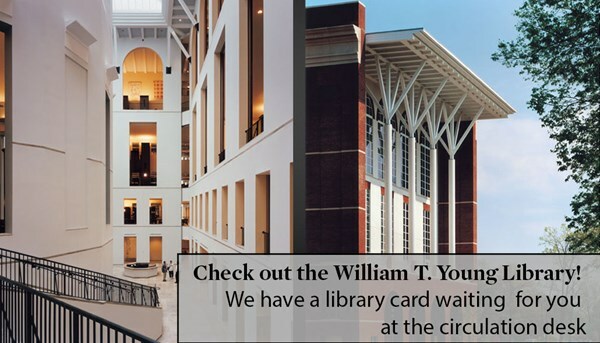 Go to the main office in Johnson Center. Mention you are with the Linguistic Institute and receive you special rate of $20 for a month pass. 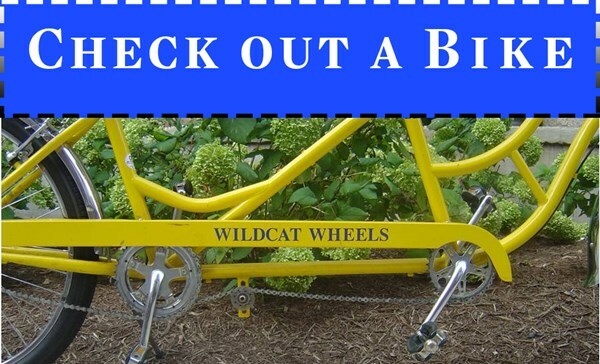 Wildcat Wheels - Check out a BIKE during your time here! The shop is located in the basement of Blazer Dining, near the corner of Martin Luther King Jr. Blvd and Avenue of Champions. Bike's will be available Friday 7/7 at 12:00pm. They also can provide a limited number of helmets, so you may want to buy/bring your own. The bikes will be checked out on a first come, first served basis til they are gone during regular shop hours. Institute participants must come to the shop to complete a rental waiver. 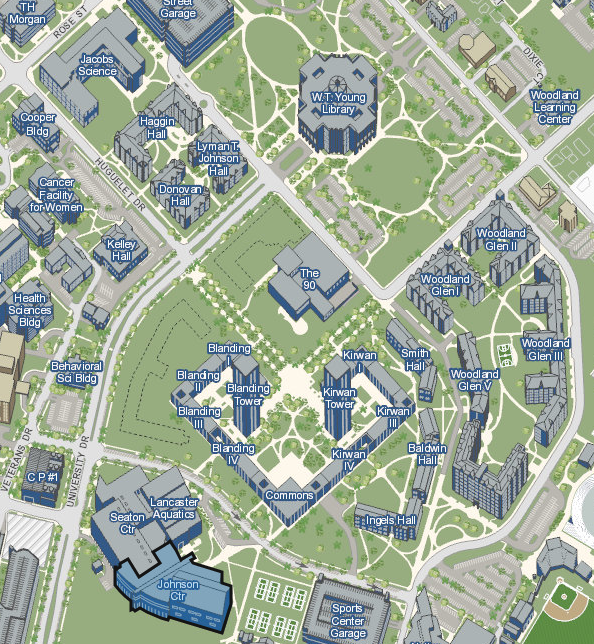 There will be a drop-off point for bikes rented during the Institute for 4 hours on the final day of the conference.